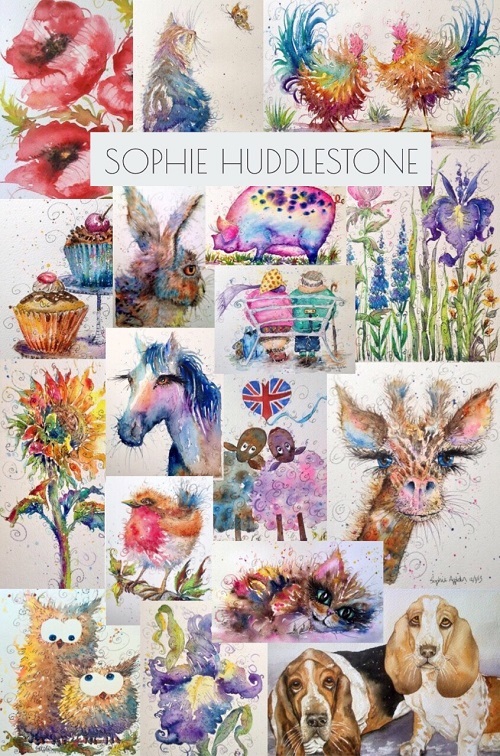 Most original paintings purchased from myself, Sophie Huddlestone, include a free postcard which are artworks created when I used to use my maiden name of Appleton. 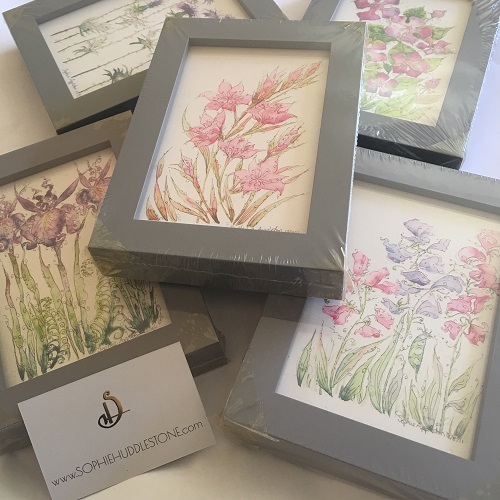 If your parcel included a free postcard then why not get yourself a frame and have an extra picture to place in your home. Here are a few examples in small grey chunky frames. Examples of some of my original PAINTINGS are on the photo below. 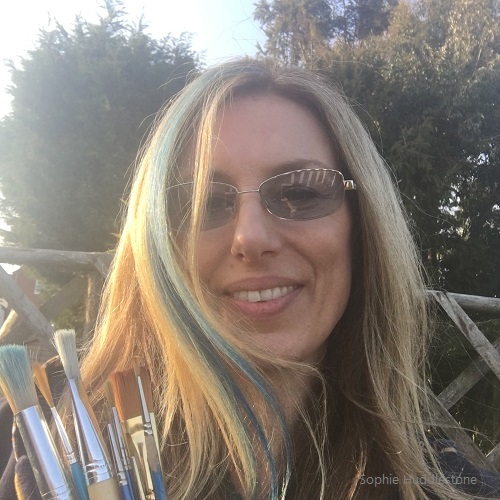 Enjoy the freebies, Sophie H.